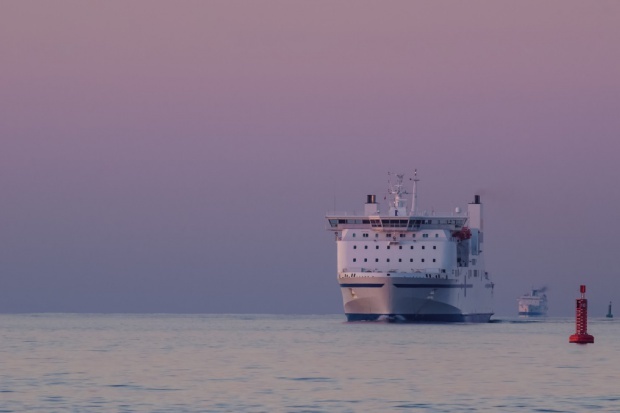 Navigation system to prevent sea-traffic collisions Navdec developed by scientists from the Maritime University in Szczecin will go on Polferries ferries. The Polish operator is the first to commercially use the system. Navdec is an innovative navigation system that prevents collisions in maritime traffic; The system collects all data specifying the current situation of the ship, and in the event of collision threat proposes a safe course. The agreement between Polish Baltic Shipping, whose ferries sail under the Polferries brand, and Navdec’s Sup4Nav operator, plans to equip all three Polferries ferries.